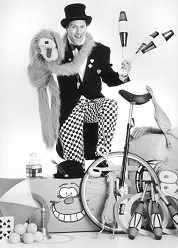 The INSPIRED LUNACY Circus Skills Workshop is an enormously fun and highly interactive event where you can try your hand at a huge range of fun circus skills. We create a 'Safe Circus Zone' with our own coloured floor mats and provide one, two or more tutor/performers to supervise the event and give you help and encouragement as you play and learn new skills. 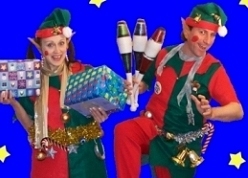 They supply all the necessary equipment for you to enjoy learning Stilt Walking, Hula Hoops, Plate Spinning, Juggling Balls, Juggling Beanbags, Juggling Clubs, Juggling Hoops, Juggling Scarves, Peacock Feather Balancing, Diabolos, Devil Sticks, Balloon Modelling, Yoyos and more. Suitable for all ages and for any number of people. A mind-bending mix of magic, balloon modelling and juggling tricks with a quirky Alice in Wonderland madness! 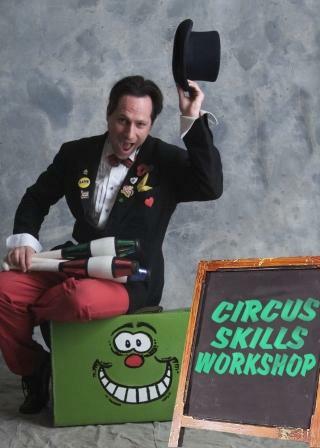 Available for Walkabout with juggling, magic and balloon modelling. Also available as a lively walkabout double act with the White Rabbit. 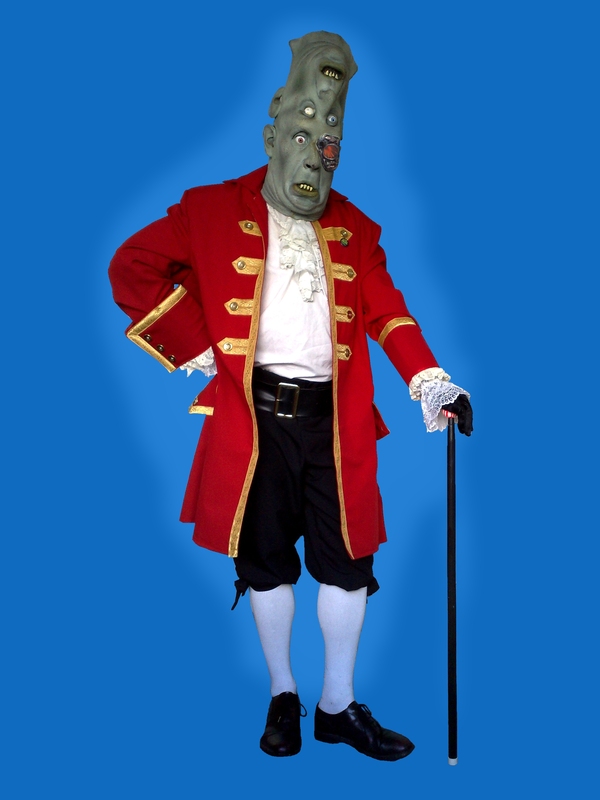 If you run a shopping centre, theme park or town centre entertainments, Lord Two-Head is an ideal and highly visual walkabout mime character. 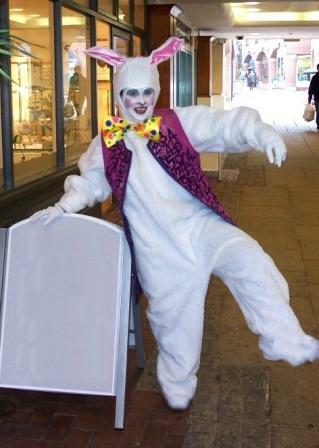 Book our energetic Funny Bunny for clever balloon modelling, Easter promotions or energetic and funny character walkabouts. Available for Balloon Modelling, Character Walkabout, Easter Promotions. 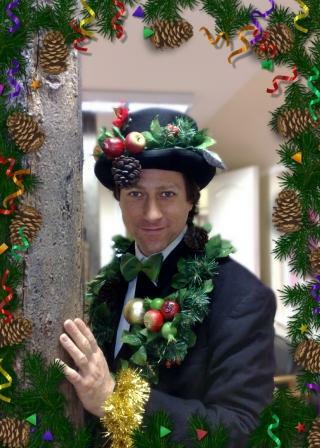 Also available as a lively walkabout double act with the Mad Hatter. 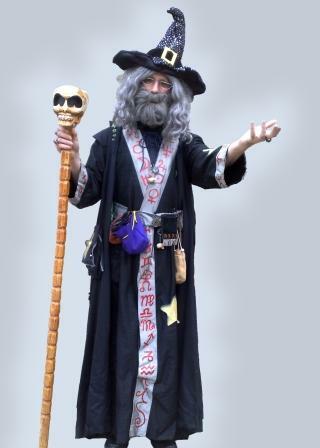 The spooky mystical magic of Runefungle is great for adult or family audiences for Medieval, Fantasy or Halloween style events. 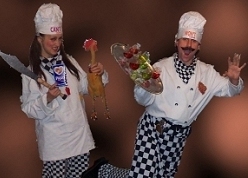 Available for Close Up Magic for Adult or Family Audiences, Walkabout Characters. Also available with Wanda the Wacky Witch as walkabout double act. 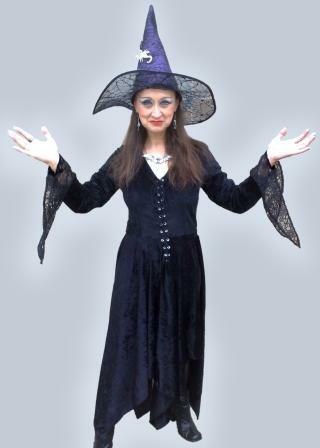 Wanda the Wacky Witch is a friendly and slightly spooky Witch character for Children's Parties or Family Events. 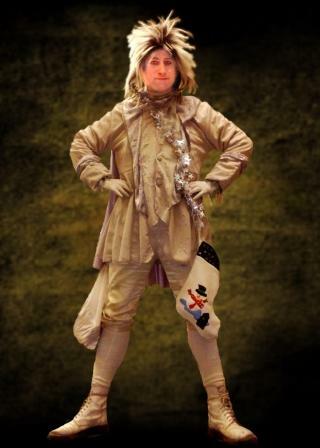 Available as Balloon Modeller, Storyteller, Walkabout Character, Face Painter. Also available with Wizzall or Runefungle as a double act. 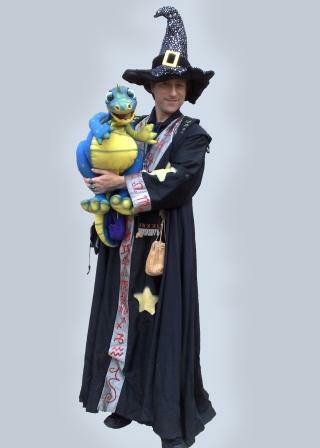 Wizzal the Wizard is the children's favourite friendly Wizard. 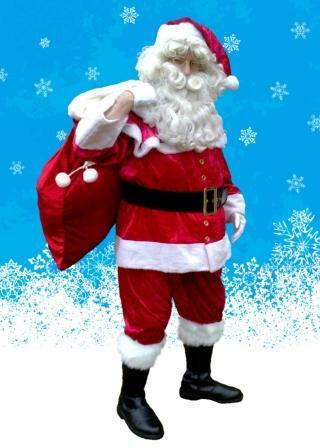 Cheerful, chatty and full of tricks, he brings a sense of magic and wonder to any Children's Event. 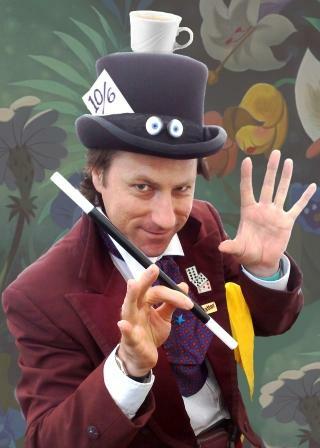 Available for Children's Magic, Balloon Modelling, Storytelling, Puppets, Walkabout Character. Your guests will be entertainers, excited and amazed by the ghoulish magic of Baron Blood the vampire magician. 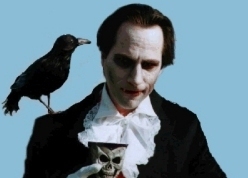 With a wit as sharp as his fangs, Baron Blood mixes amongst the guests with just the right combination of scary and friendly to excite and delight with his skilful magic and silly vampire humour! Baron Blood is a hugely popular act at venues of all sizes including Halloween seasons at Butlins, shopping centres and private Halloween parties, plus more than you can shake a pointy stick at!